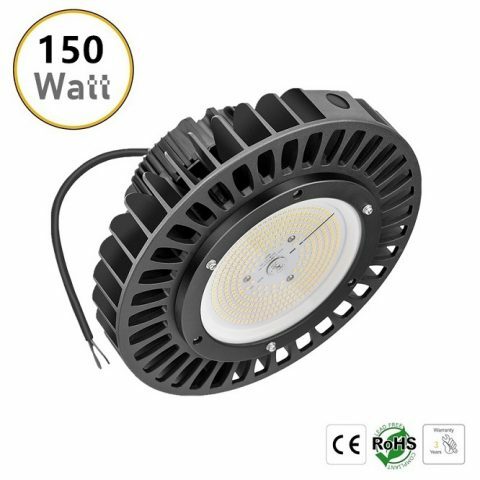 High power 200W UFO LED high bay, UFO 200W LED industrial light, 200W UFO LED low bay light, 200W LED high bay light, 200W LED warehouse light. High quality CREE 3030 LED chip, 29000Lm high brightness. 60° 90° 120° beam angle optional, 50,000 hours lifetime and 5 years warranty, US UL ETL approved. 200W UFO LED high bay can replace traditional high power 600W HPS. 4. 200W UFO LED high bay is brighter than a 600 Watt high pressure sodium(HPS) lamp, saving up to 75% in electricity and hundreds in unnecessary replacements.